Searching for a locksmith in Wolverhampton? Cummings Brothers are Wolverhampton’s Master Locksmiths and have been providing our expert services since 1973. Services include, key cutting, safe services, security products and master keyed locks to ensure we have a solution which meets your individual requirements. Our key cutting service is available our shop in Wolverhampton and can fulfil your order while you wait. Whether it’s the keys to your windows or your car, our range of key cutting machines and high levels of experience in the industry ensure that we can help! 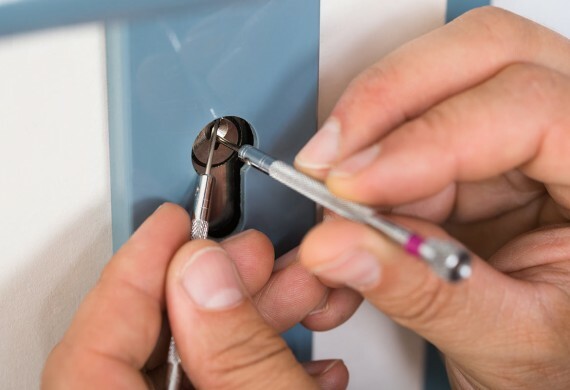 Over our time in business we’ve worked with a variety of locks and can now repair, fit and supply mortice locks, cylinder locks, nightlatches and furniture locks – get in touch for more information. We work with both commercial and domestic customers to provide a dependable and high quality service, with customers such as schools, high street stores, housing associations, private landlords, high street estate agents, bailiffs and police enforcement. Unlike many nationwide companies we don’t charge a call out fee, and if we can’t fix it there is also no fee. 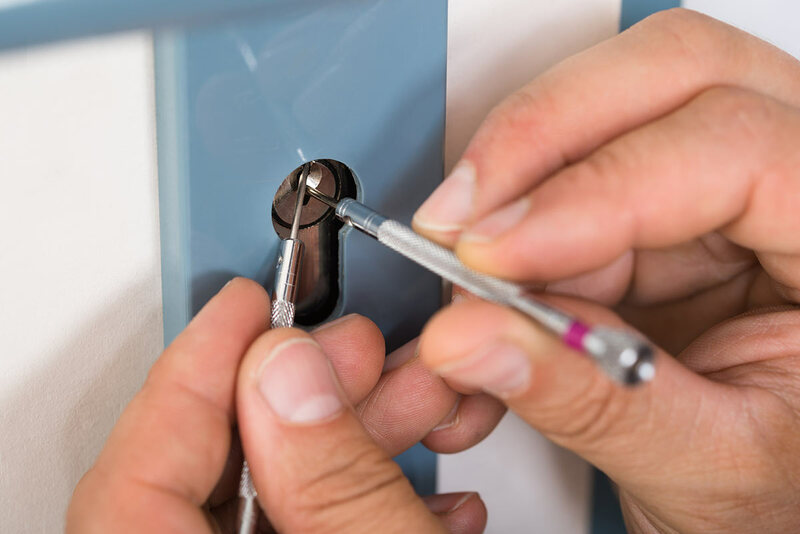 We supply our emergency locksmith service throughout Wolverhampton and the surrounding areas and can handle anything from lock outs to lock changes. We’re dedicated to providing a high quality and reliable service throughout the area, simply contact a member of our team for more information.